Director Bramma surprised us by teaming up with Jyothika for his second directorial venture. 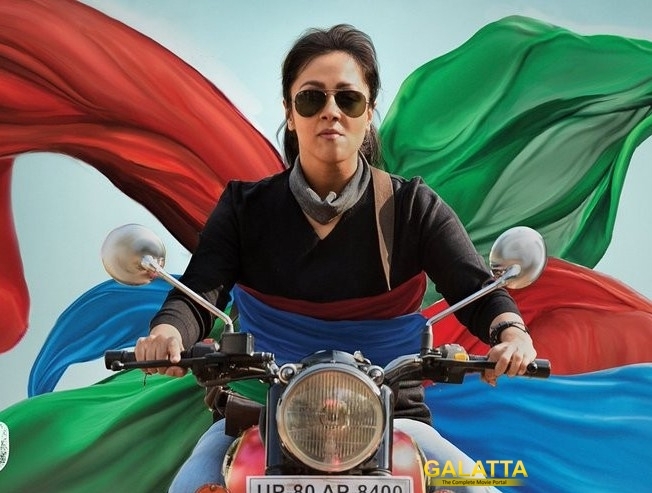 This film, titled Magalir Mattum stars Jyothika, Banupriya, Saranya Ponvannan and Urvashi in the lead roles. The latest update is that the shooting of this venture has been wrapped up and the post-production is underway. Jyothika essays the role of Prabha, a documentary filmmaker who is independent, strong and level-headed.